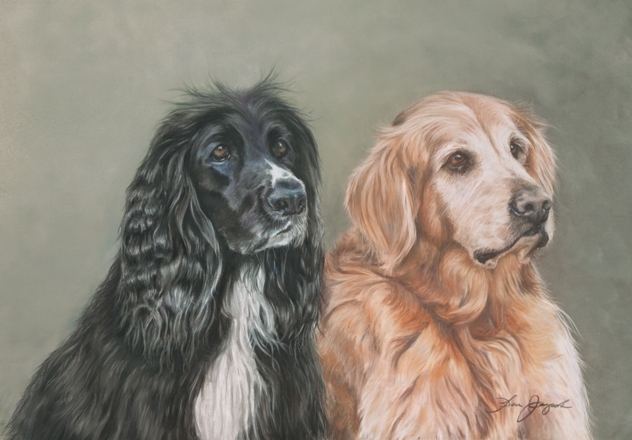 In spite of his thirty year abandonment, Len Jagoda’s return to the world of art was dramatic with works that reflect his in-depth knowledge of his subjects stemming from his life’s experiences. Len’s talent earned him a scholarship to the Cleveland Institute of Art; however, Uncle Sam had a different “scholarship” program that preempted his art studies. Following his military career, he returned to school on the GI Bill, but majored in Business instead of Art. 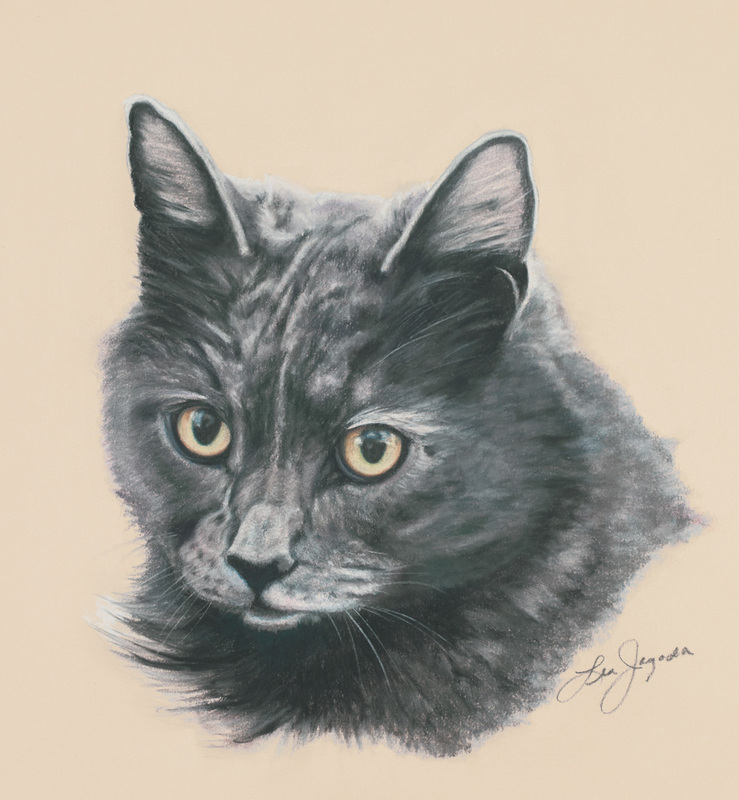 Although he spent the next thirty years in the business world, he continued to be deeply involved with animals. 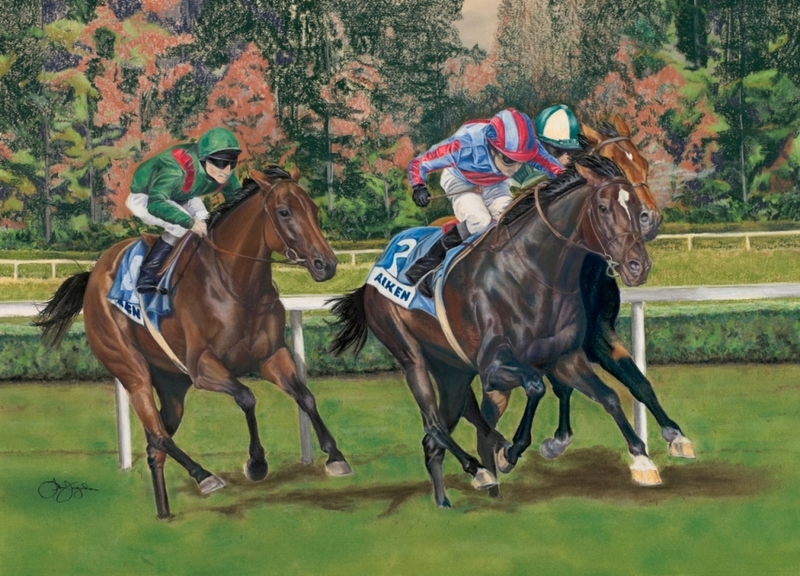 He bred and trained horses, rode hunter jumpers and although he even had a couple on the track, he proclaims that delivering foals is the most thrilling equine event. His passion and compassion for dogs continued as well. Over time, he and his wife have adopted or rescued over 37 dogs, four cats, a goat and a llama. Len believes that St. Francis of Assisi has a duty station around their farm where he guides lost, sick or homeless animals to them. 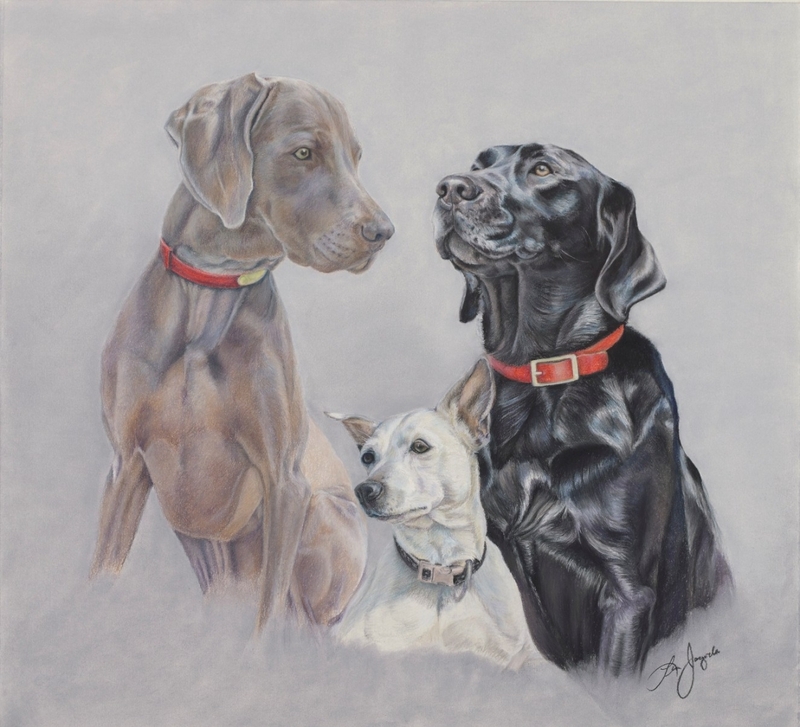 His familiarity with animals comes through in his art. 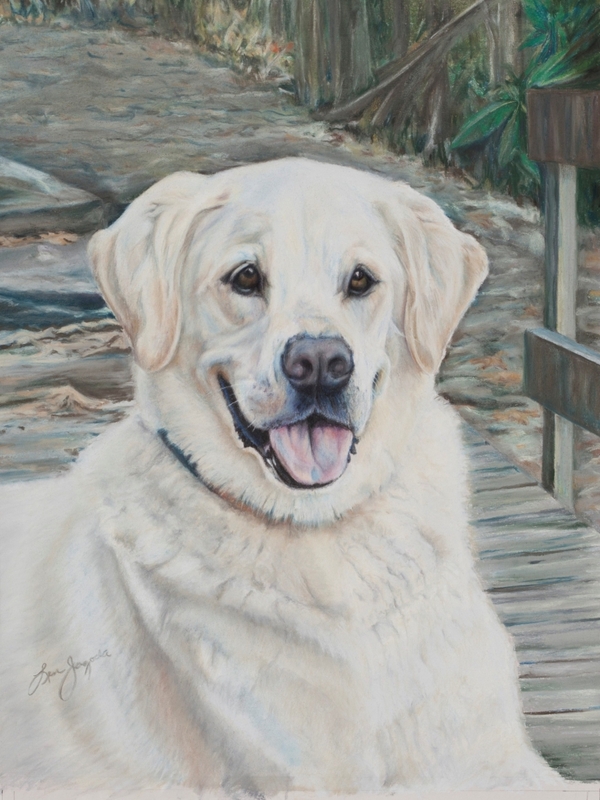 His portraits are more than a fantastic likeness; he has the ability to capture expressions that reflect the subjects’ character and personality. 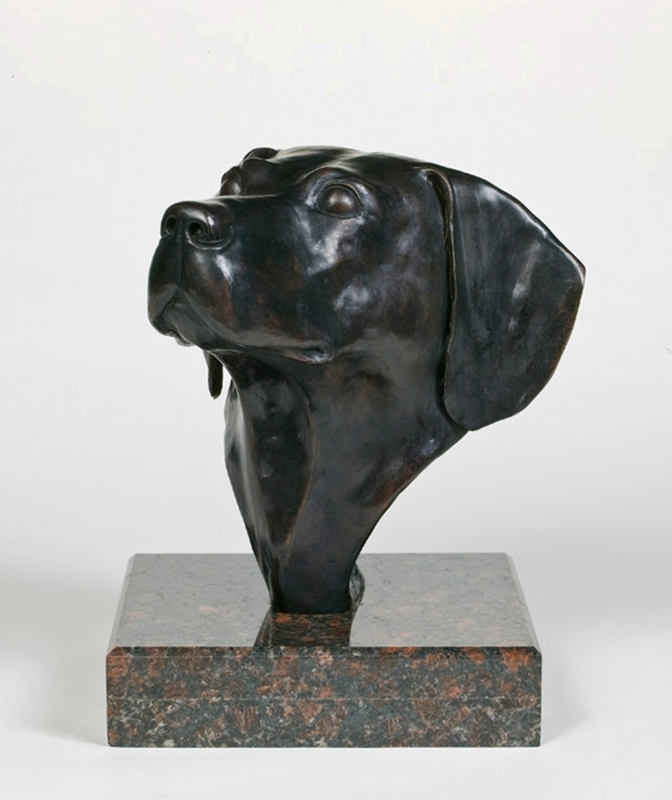 His comprehension of anatomy shows in his sculptures suggesting how he transitioned his return to art. 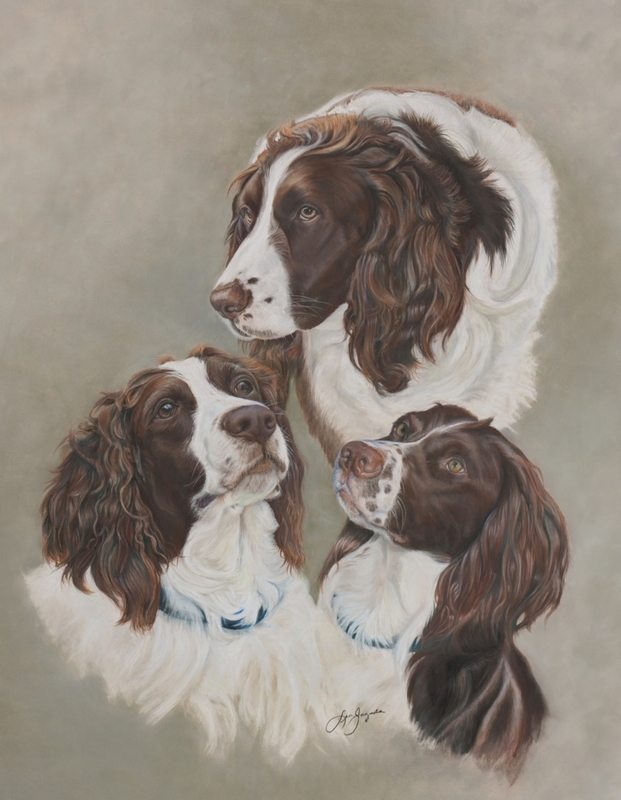 When Len rededicated himself to art, he chose to concentrate on fundamentals by limiting his art to sculpture and drawing for his first year back. 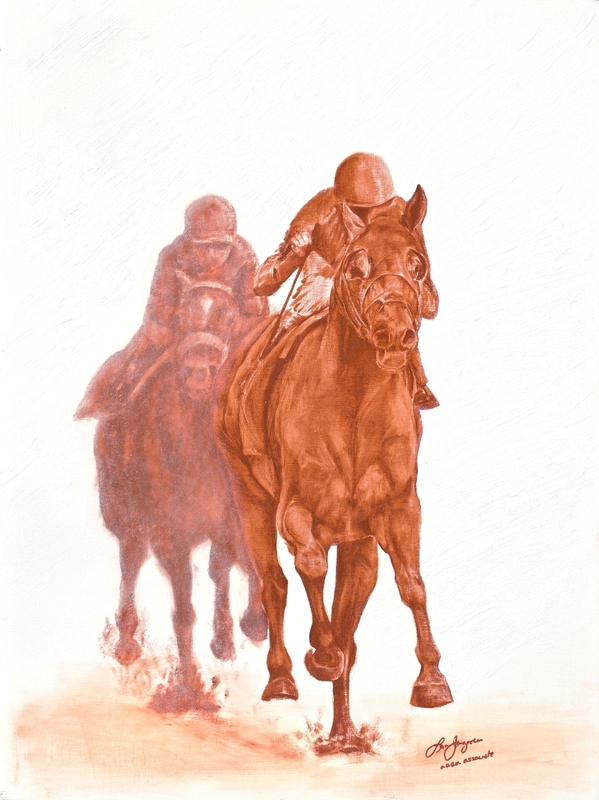 This self-imposed limitation forced a dedication to the basics of form and values. He refused to work in color until he was satisfied with his works completed during this period. His discipline was well rewarded. 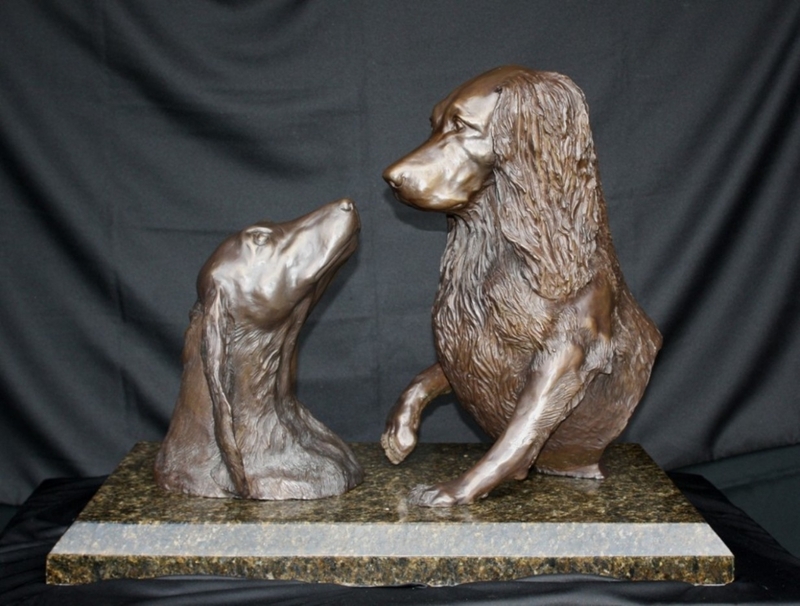 His first completed sculpture cast in bronze (Tribute – Labrador Retriever Portrait in Bronze) was recognized in six art competitions with three Best in Show awards, a First Place award, a Merit Award at the state level and two Honorable Mentions, one in a national competition. 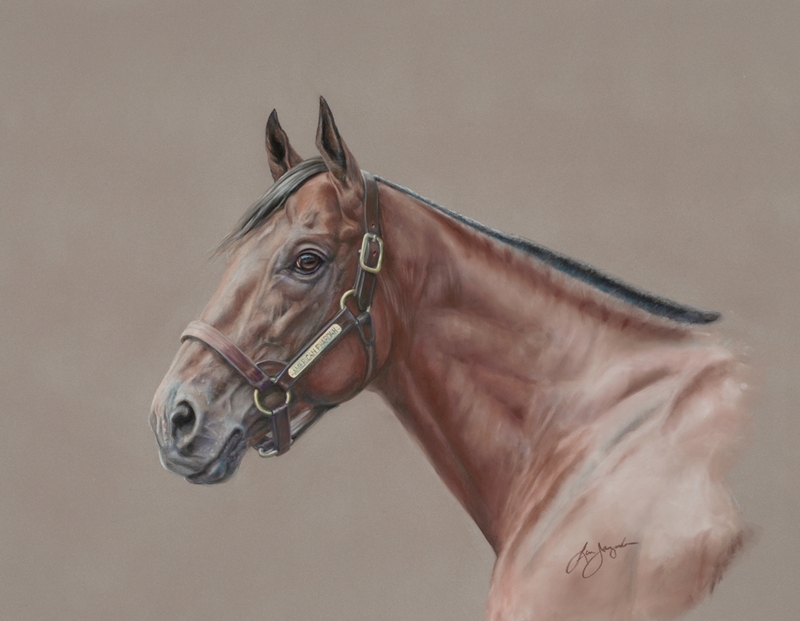 His pastels quickly followed suit and among his many awards for pastels is the Best Head Study Award from the prestigious American Academy of Equine Art. Since his first entry in competitions in 2008, his awards for sculptures and pastels total fifty-eight, including eight Best of Shows; Twelve First Place Awards, an Award of Excellence, Three Second Places; ten Third Places; five Merit Awards and eleven Honorable Mentions, a Judges Selection, a Patrons Award, the Charles Davis Award and the Molly & Claude Scarbrough Award, three times chosen to the NCAA Top Ten and the “Mounting Award” from the American Artists Professional League. 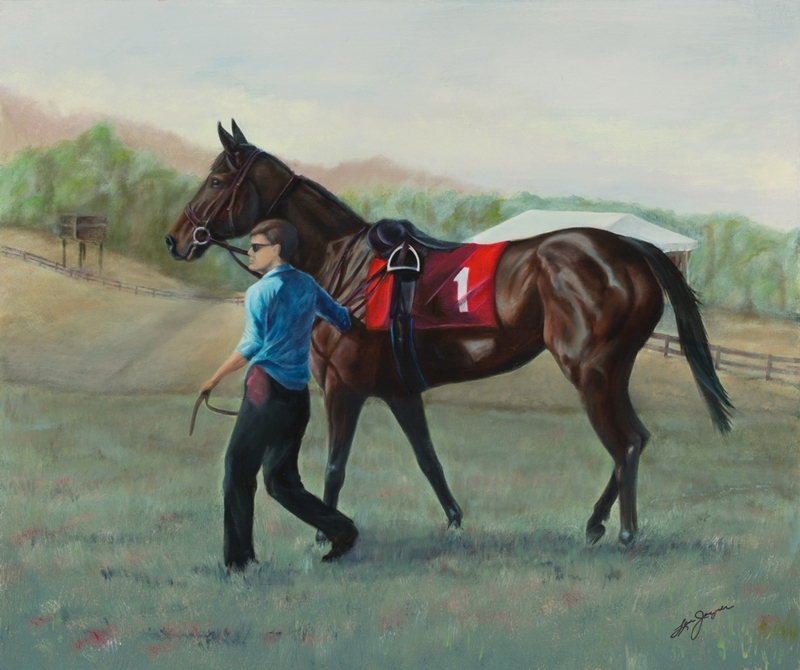 Len is an Elected Member of the American Artists Professional League and a Juried Member of the American Academy of Equine Art and has been accepted to many juried exhibitions, galleries and shows. 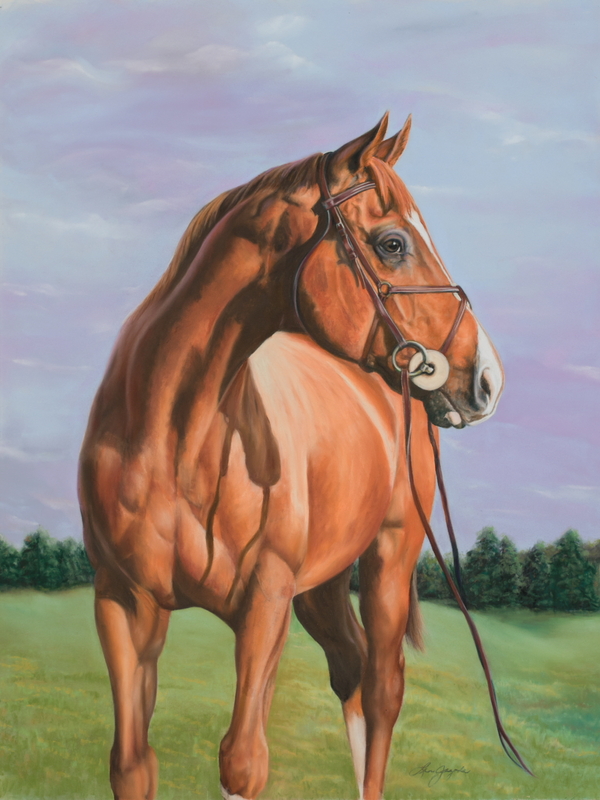 He has had works accepted into four international exhibits, twice to the Animals in Art Exhibition at LSU (2010 & 2011) and the American Academy of Equine Art Exhibit at the International Museum of the Horse (2009 , 2011 & 2016); the Grand National Exhibition in New York (2012 & 2016) and several other museum and invitational exhibitions. 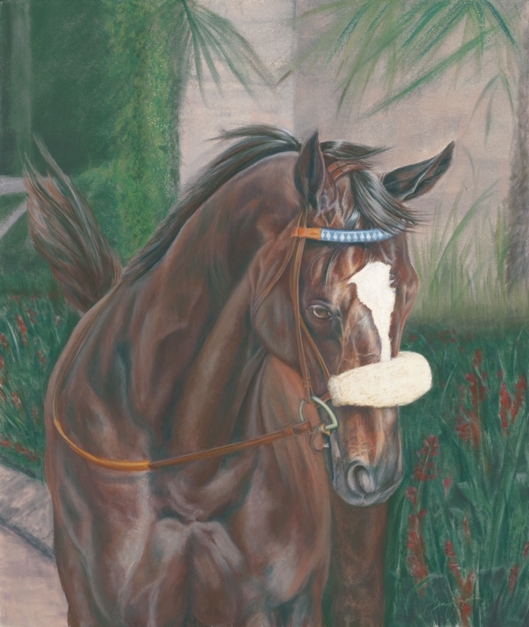 In 2016 the Georgia Horse Racing Coalition selected Len to portray Triple Crown winner American Pharoah. 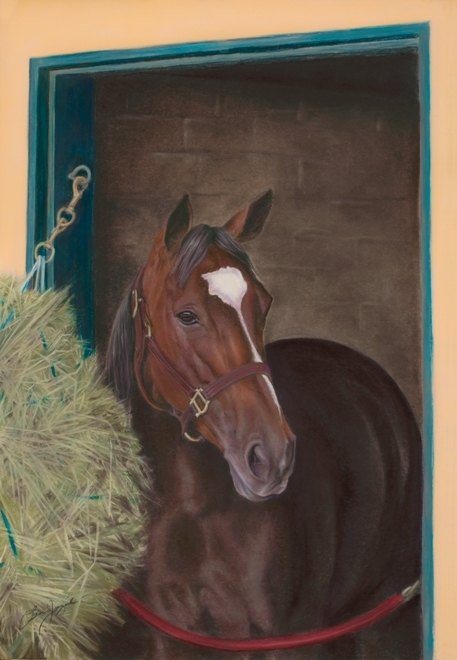 His art hangs in collections and homes all over the nation and as far away as Saudi Arabia, as well as some of the most prestigious horse farms in Kentucky and California. 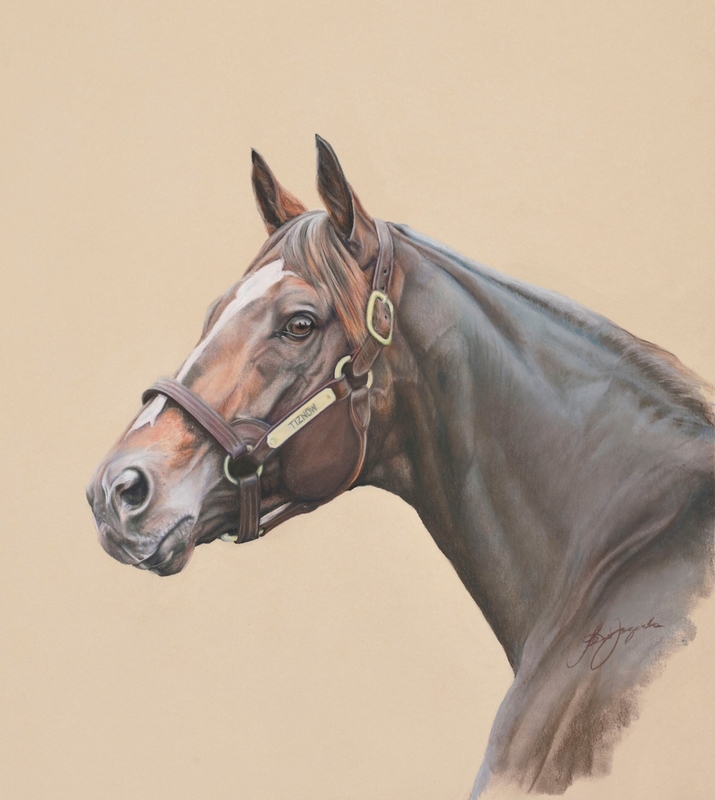 In addition to his portrait of Triple Crown winner American Pharoah, he has completed portraits of leading sires and Derby winners and champions including Big Brown, Zenyatta, Distorted Humor, Rachel Alexandra, Bluegrass Cat, Johannesburg and Hall of Fame Champion and Champion Sire Tiznow. 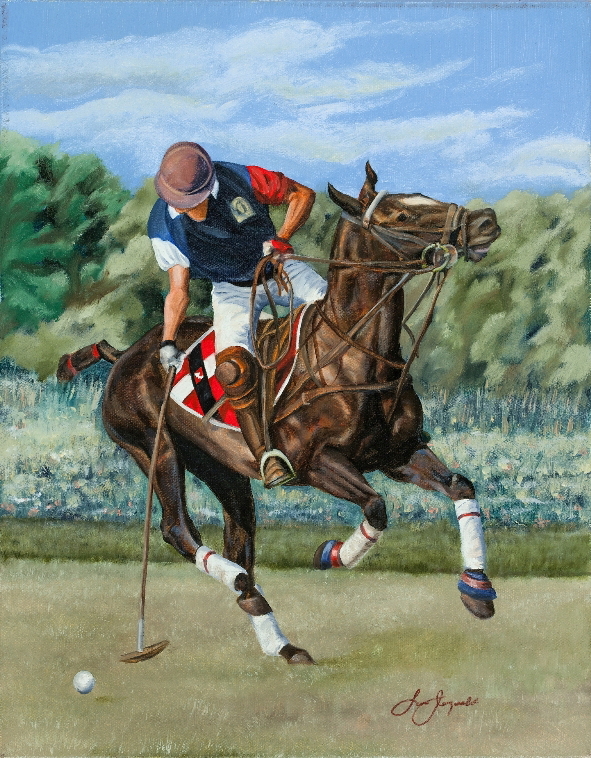 He was the official artist for the 2011 Aiken Steeplechase and has had his art featured on the covers of the Chronicle of the Horse twice and on the cover of the Journal of the American Veterinary Medical Association (April 15th, 2011 issue). He was also featured in the 2010 Bullmastiff Annual. Museum quality reproductions of my two dimensional work are available from limited editions, each is signed and numbered. Commissions are gratefully accepted.